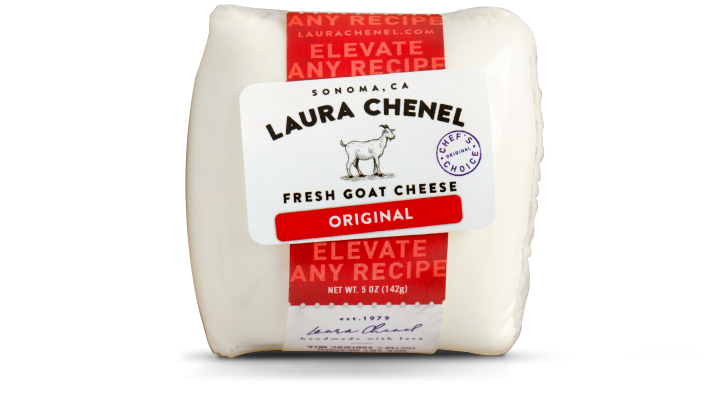 In 1979, Laura Chenel rose from the farmers markets to chefs' tables with her handcrafted goat cheese. Today, we build upon her commitment to care, quality and community to make every day special. 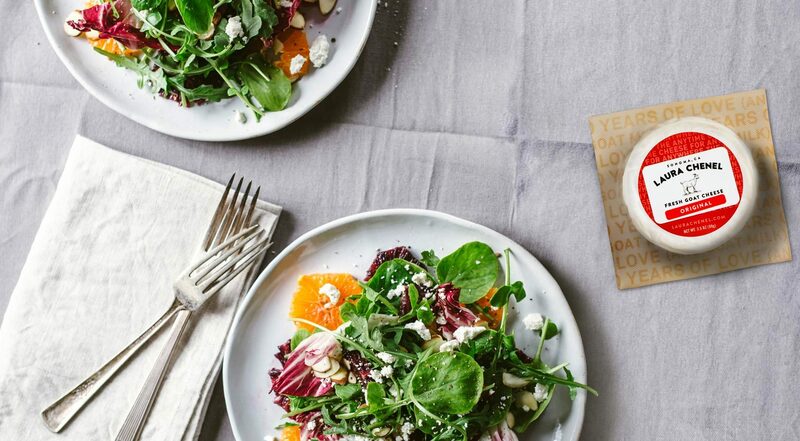 Love goat cheese on a salad? Learn how Laura Chenel helped this American classic become a hit on menus. 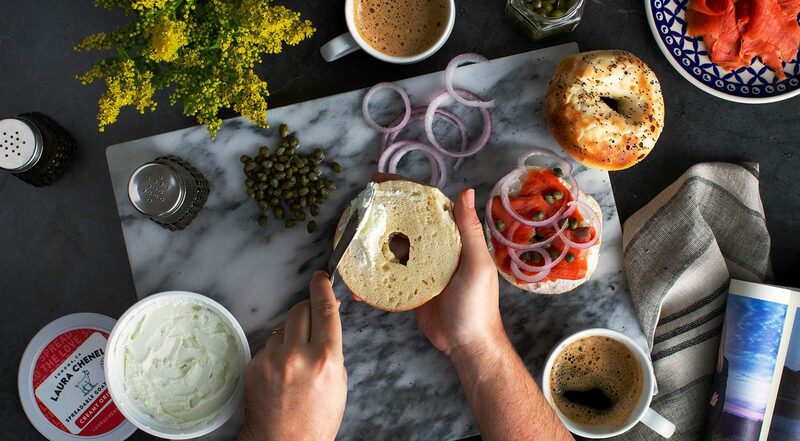 All it takes is a knife and your favorite bagel, cracker or bread to start spreading. Lots of options to cook with this style. Find out how many here. 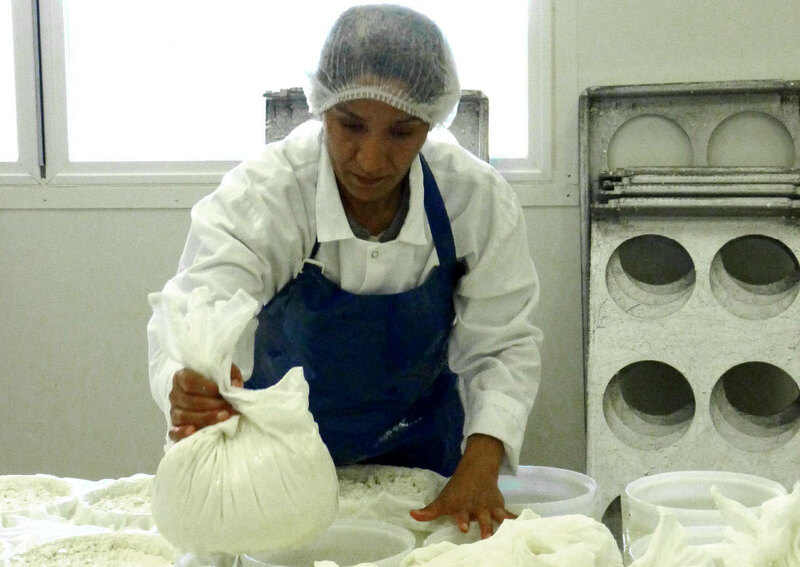 All of our cheeses are made with fresh pasteurized local milk and vegetarian rennet. 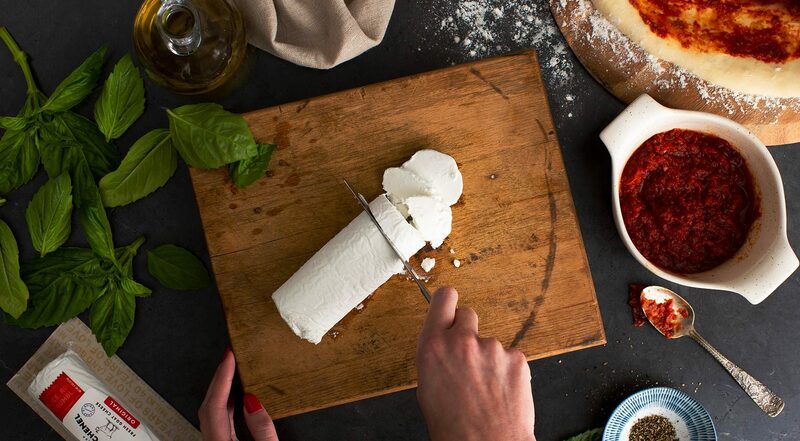 Our signature fresh goat cheese, made with local milk from family farms, provides a creamy and bright note to any dish. Upgrade your toast, bagel and party crackers with our spreadable goat cheese. Be a cheeseboard rock star with our Creamy Brie or a dramatic Ash-Rind Buchette. 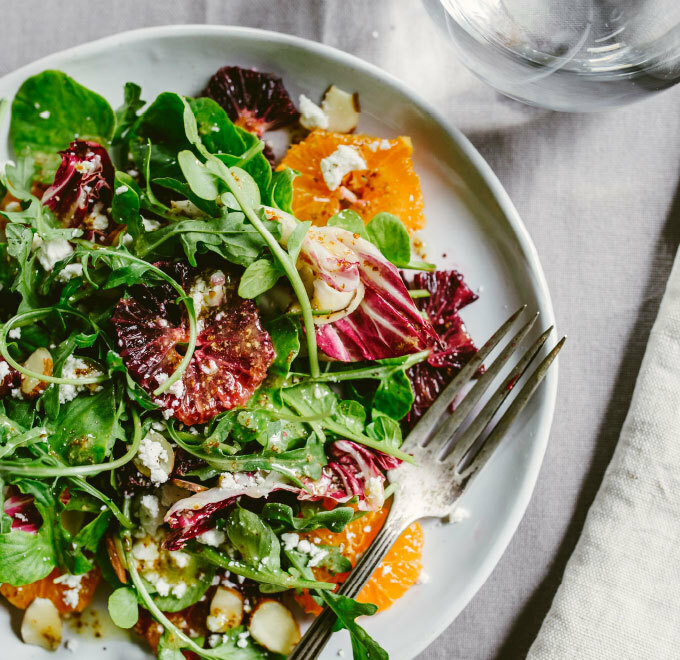 Versatile, healthy and full of flavor, goat cheese makes a bold addition to any number of recipes, from pizza and pasta to salads and steaks. 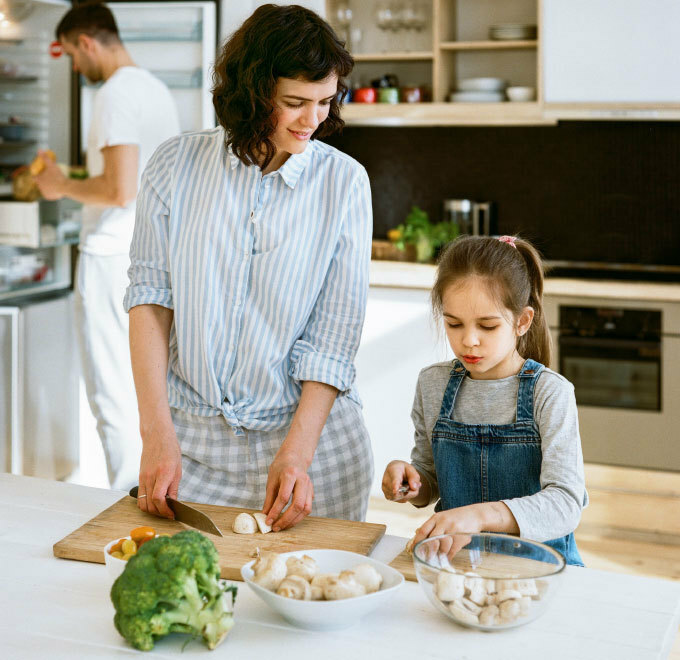 Less time cooking, more time with loved ones—check out these simply delicious dishes. 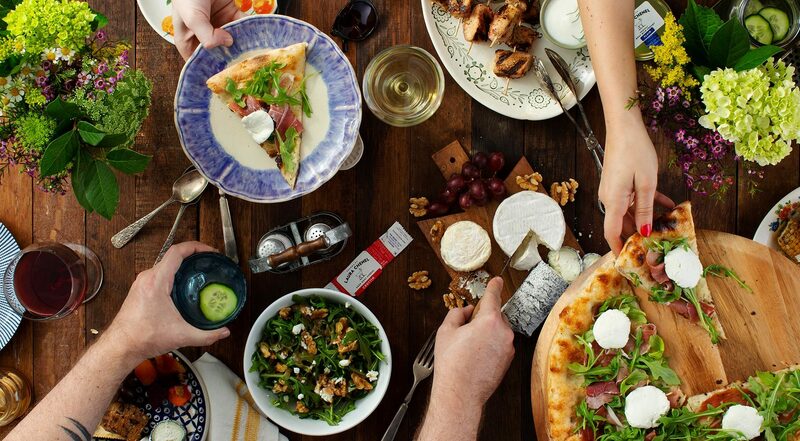 With goat cheese, there's something for everyone. 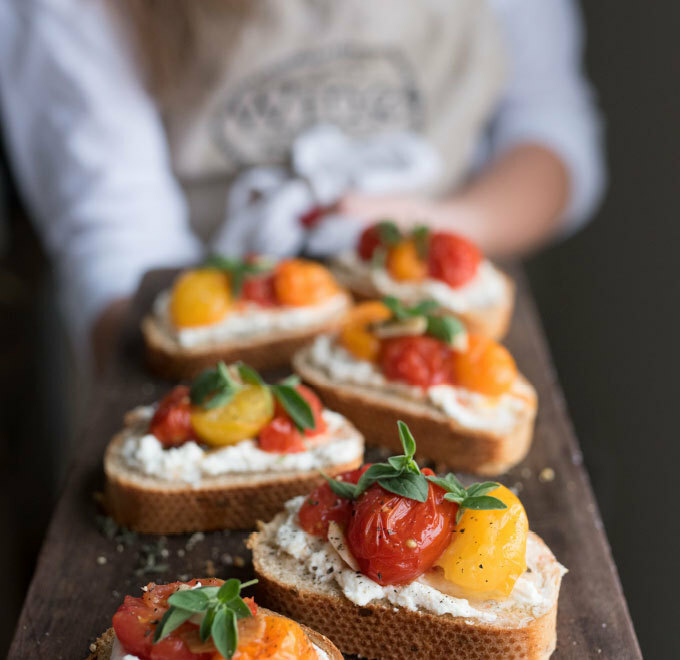 Discover how goat cheese can take center stage at your next get-together. It takes a team of employees, farmers, retailers and customers to bring our philosophy to life. Learn more about the people who make up our close-knit family. 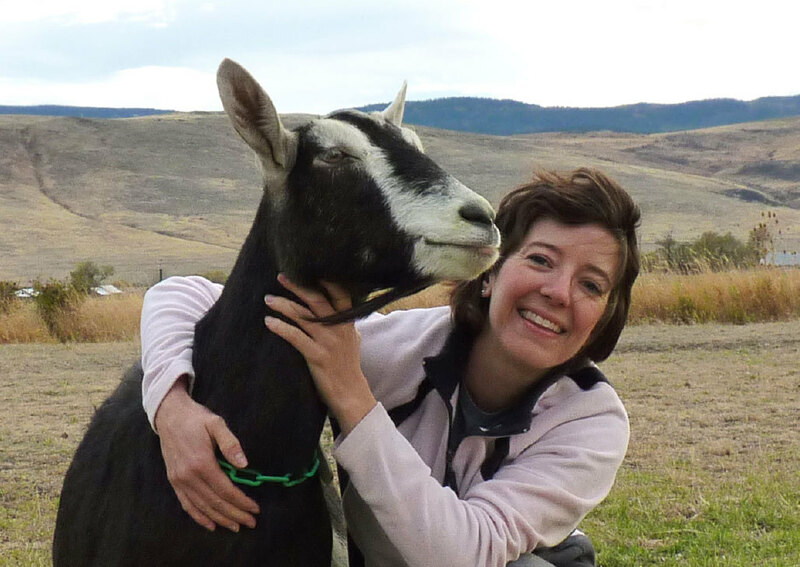 Laura Chenel makes long-term partnerships with family farms, who, in turn, provide us with great-tasting ingredients for our cheese. Located in beautiful Sonoma, California, our state-of-the-art creamery delivers on the values that Laura Chenel held dear: care, quality and community.